In 2006, Alysha Cornetta started her career as a licensed cosmetologist while working at a New York City boutique salon. After a few years, Alysha took the skills she acquired in NYC back to her hometown of Foxboro, MA. Alysha had spent years working at a salon as a hair stylist while also serving brides through her on-location bridal artistry business, Amore Hair Design. 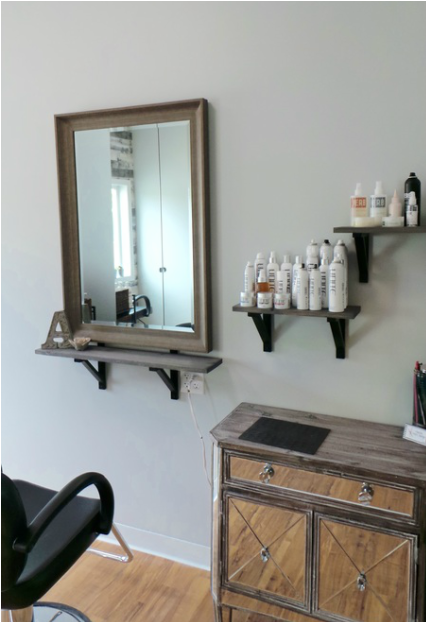 Wanting to be able to combine her passions of everyday styling and once in a lifetime dream bridal looks, Alysha made the decision to open the Amore Hair Design studio in May 2016. In order to ensure that her clients have access to the most up to date styles, Alysha is constantly educating herself on the latest trends through professional development courses. Always on the cutting edge of new coloring methods and styling products, clients are guaranteed to leave Amore Hair Design feeling more beautiful than ever!